One of the high-flying Importers, Exporters and Suppliers of the Organic Ginger; we have tie-ups with the established names in this domain. 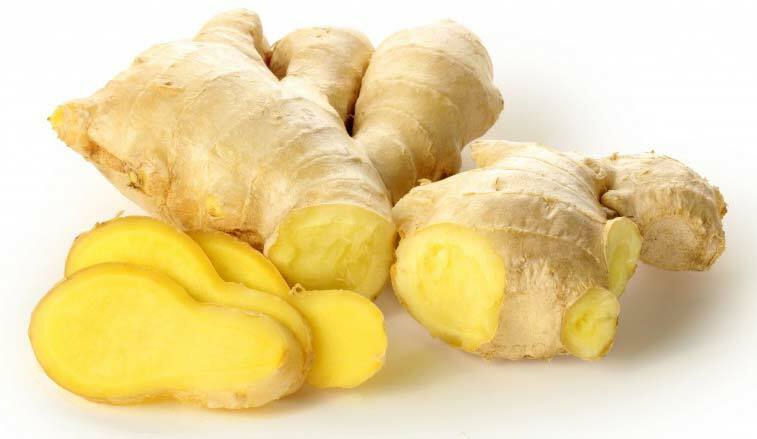 They efficiently deliver us the premium, perfectly processed, natural Organic Ginger. Backed with highly knowledgeable staff members and management; they make certain that the Organic Ginger is as per the globally accepted food norms. We successfully deliver the Organic Ginger in premium packaging material to circumvent loss.